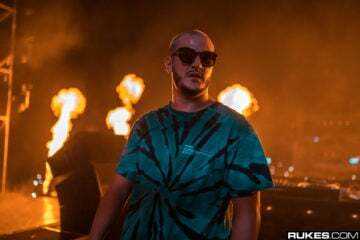 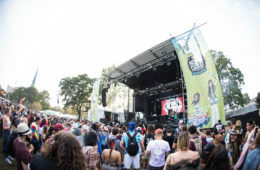 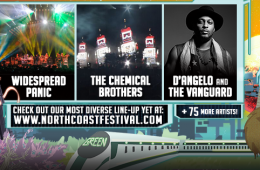 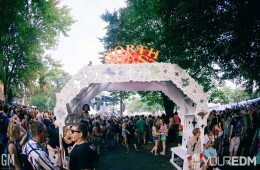 North Coast Music Festival Announces a New Stage Addition Along with Art Installations, Silent Disco, and More! 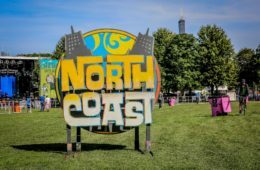 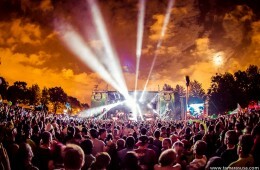 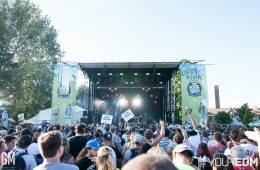 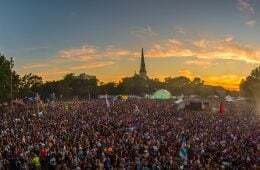 North Coast Music Festival Announces After Parties with Zedd, Sleigh Bells, Baauer, Umphrey’s McGee, and More! 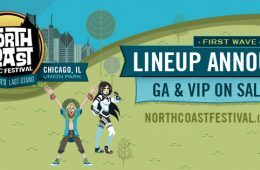 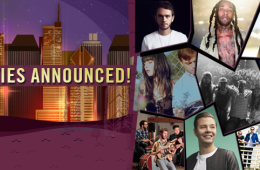 North Coast Music Festival Releases Initial Lineup With Bassnectar, Odesza, and More!